Intelligence fuels everything, it provides insight, and facilitates great connections. It’s what provides value, and attracts the best talent. Recruitment without intelligence is costly, pointless and downright frustrating for all involved. 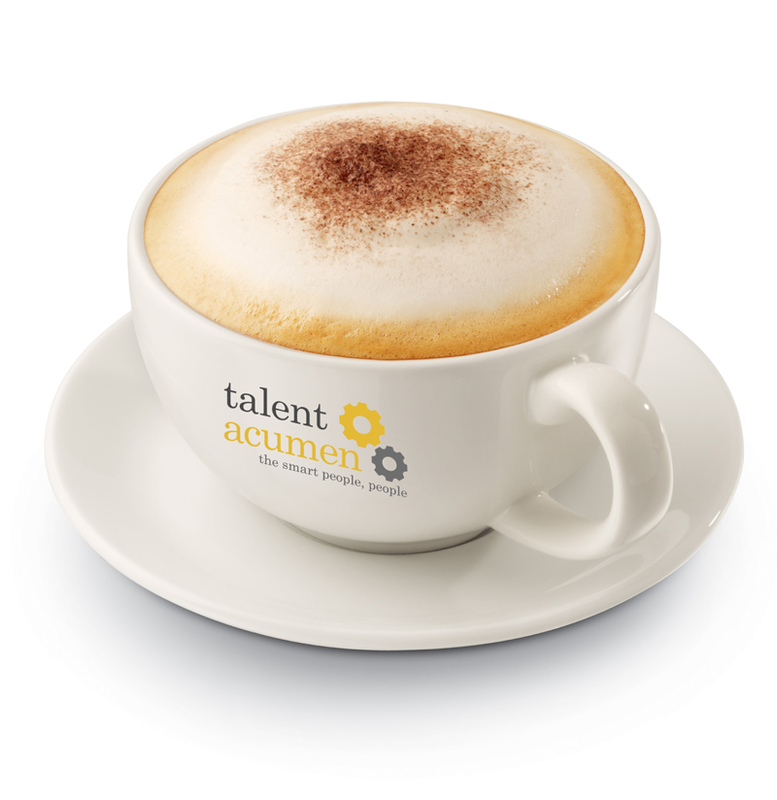 The Talent Acumen team based in Leeds, West Yorkshire, works with with some of the UK’s best known organisations in relation to key talent and associated market insight on an international basis. Yes we get around, and with our combined experience of over 40 years in the talent research industry, you won’t be surprised to hear that we have more than a few priceless nuggets to share with our clients on how to really get the best individuals in place. Talent research is the true alternative to traditional head-hunters and recruitment firms – and we ensure clients that we engage THE best people in the marketplace. We’re a trusted and valued resource when it comes to talent pipelining . We provide pre-qualified candidates for immediate, mid or long term requirements, protecting you from organisational risk, as well as enabling future strategic succession planning and/or expansion. We regularly help clients discover the undiscoverables, tapping into future stars, – you’ll be excited by who we can bring to the party. We’re committed to providing you with the intelligence you need to support business growth and recruitment decisions. Our services include organisational mapping, salary & reward surveys, perception audits and location insight. We are your eyes and ears, and are as passionate about growth as you are. We offer experience across multiple industry sectors (including healthcare, pharmaceutical, finance services, retail, FMCG, engineering and professional services), multiple functions (typically senior management roles to C-Level) and multiple geographies (extensive expertise in APAC, Middle East and North America as well as UK & Europe). Why else are we worth a coffee? and collaborating on moving forwards – we don’t keep you in the dark, we keep you in the know. ensure that you are in the picture 100% to interpret, digest and act upon our insights.